What happens when old meets new? 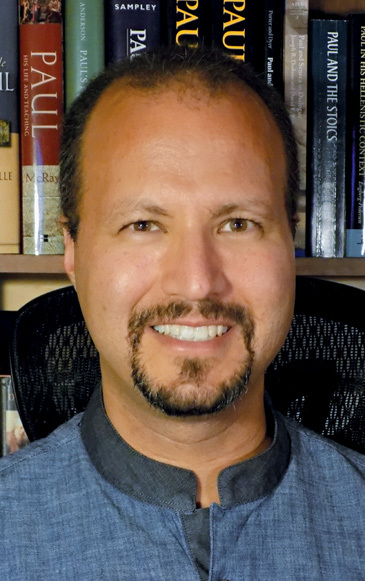 As David deSilva has experienced the ancient wisdom of the Book of Common Prayer, he's been formed spiritually in deep and lasting ways. In these pages, he offers you a brand new way to use the Book of Common Prayer, that you too might experience new growth, new intimacy with God and a new lens through which to view the world. Focusing on the four sacramental rites of baptism, Eucharist, marriage and burial, deSilva explores each one in depth through the prayers, liturgies and Scripture readings of the Book of Common Prayer, and then adds his own devotional exercises that help you immediately apply what you've reflected on. As you read and contemplate the material, you may notice old habits, wrong beliefs and negative patterns being replaced with new desires and perspectives that help you draw ever closer to God. 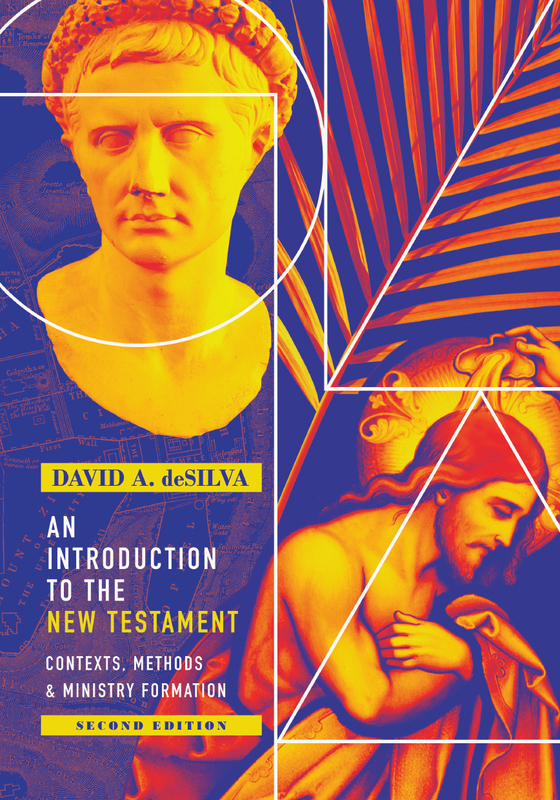 In this innovative and engaging resource David deSilva invites you in to a new way of being spiritually formed through an old book that has shaped thousands of disciples through the years. "I hope that, as you read and pray through this guide," he writes, "you will discover afresh the ways in which the rites contained in the Book of Common Prayer facilitate a genuine encounter with God, and a transforming experience of grace." "In an age when Protestants are recovering . . . disciplines [like] fixed-hour prayer . . . it's refreshing to have a book that invites readers to discover relatively ordinary rituals." "[Sacramental Life is] written with pastoral sensitivity, and with the aim to enrich our prayer and devotional life. I heartily commend this book. It will bless your soul and energize your spiritual practices through the aid of one of the richest of all sources--the Book of Common Prayer." "David deSilva's Sacramental Life takes readers on a spiritual journey through the sacraments of life and new life in Christ. Grounded in careful theology and Scripture, the book is richly devotional and full of wise spiritual counsel and direction. In addition to being of great benefit to more mature Christians (especially Episcopalians and Anglicans), the book could be well used with new or inquiring church members who wish to understand and grow in their faith and devotion." "David deSilva has given us a wonderful guide to spiritual development and sustenance in this book. I love the way he ties in our individual spiritual reflection with the cadences of the Book of Common Prayer and the church's liturgical life. Here is a book that moves from the gathered congregation to the individual believer and back again in a way that is not only helpful, engaging, but also faithful." 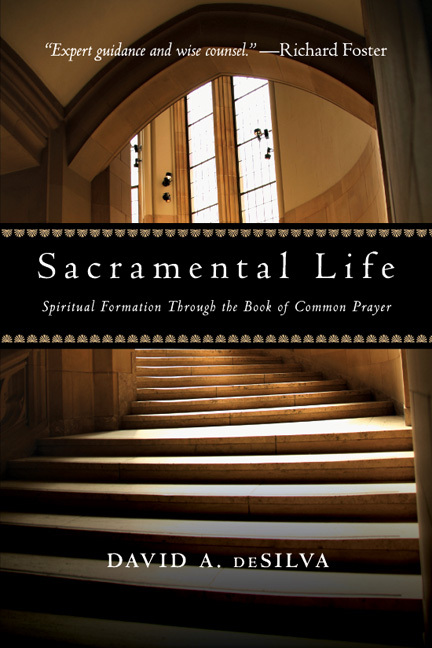 "Sacramental Life takes the Anglican Book of Common Prayer as its focal point. From this vantage point it invites us on a journey into the various and varied aspects of human experience, giving guidance and counsel for our formation into Christlikeness along the way. For all, and especially those with a liturgical interest, it offers expert guidance and wise counsel." "As a book of mediations this is a superb introduction to the BCP as a coherent spiritual approach to Christian spiritual life in all its breadth and depth, and will be of immense benefit to both those who are familiar with the BCP and those who know little or nothing of it." 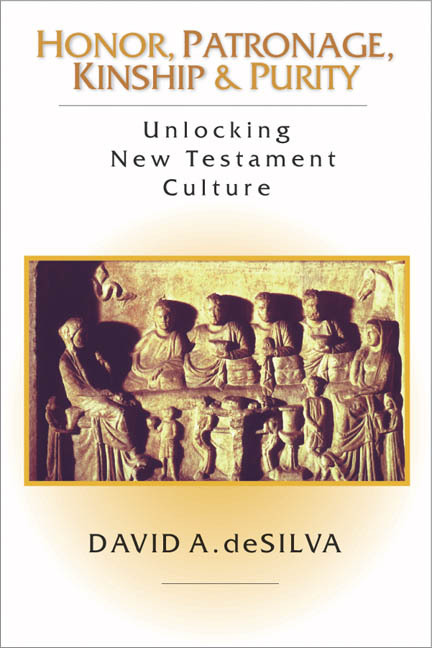 "In this innovative and engaging resource David deSilva invites you in to a new way of being spiritually formed through an old book that has shaped thousands of disciples through the years." "Sacramental Life is a fine exposition of the central sacramental experiences as found in the Book of Common Prayer, 1979 edition." "First, deSilva does an unusually good job of communicating well and concisely. This, couple with the equally unusual feat of suggesting helpful practices at the end of each chapter makes this volume a great book to use in a small group or individual setting. The chapters are short, which make it a great daily read, and with 45 chapters, it is a great discipline for about a month and a half. If you know people who are curious about the Book of Common Prayer but altogether unfamiliar with it, this would be a decent place for them to start." "Sacramental Life bridges the gap between the Book of Common Prayer and daily life, making a helpful and substantial contribution to the ever-increasing number of pilgrims who desire a meaningful life with the prayer book." "The chapters in this book are short, and each has a section at the end titled "putting it into practice" giving an invitation to meditate on the material just read and to act on it." "A must-read for anyone who worships in a liturgical church, but will be edifying for Christians from any background. It is well suited for either individual or group study." "There is much to glean from deSilva's book. The practical applications are especially helpful. Some of them are tangible expressions that could serve as powerful object lessons in a pastoral setting." "Here liturgy is directly connected to our spiritual vitality, individually and communally. I can imagine this book not only being profitiable for individual spiritual growth, but any one of its four parts would form a useful resource for a study and reflection group." "Finally, there is a book that allows a breath of fresh air into the past and present. 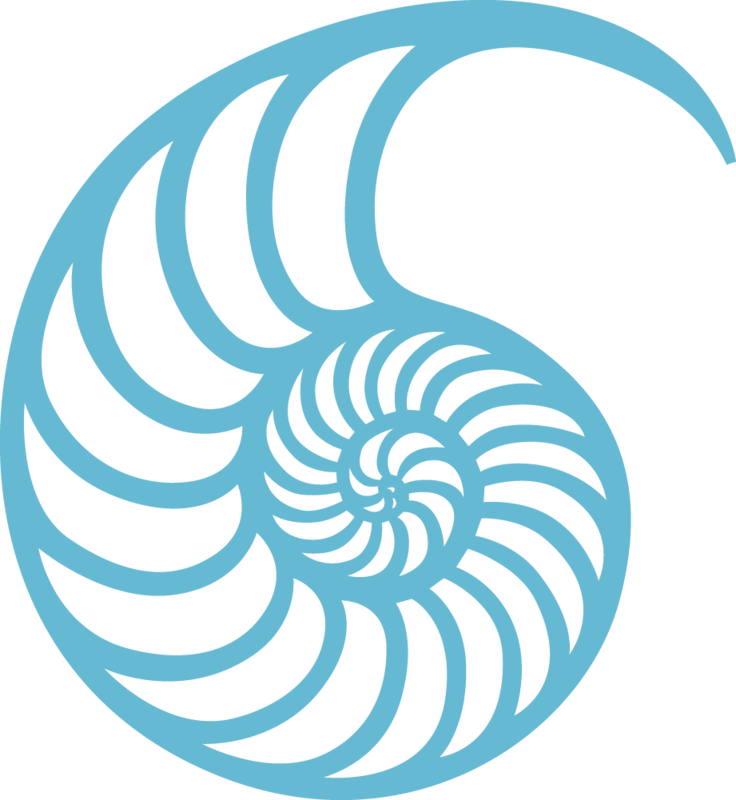 Trustworthy in intellect and inventive in practice." 9. We Promise to Live Out Our Baptism in ?Real Life? 25. What Gift Shall We Bring?